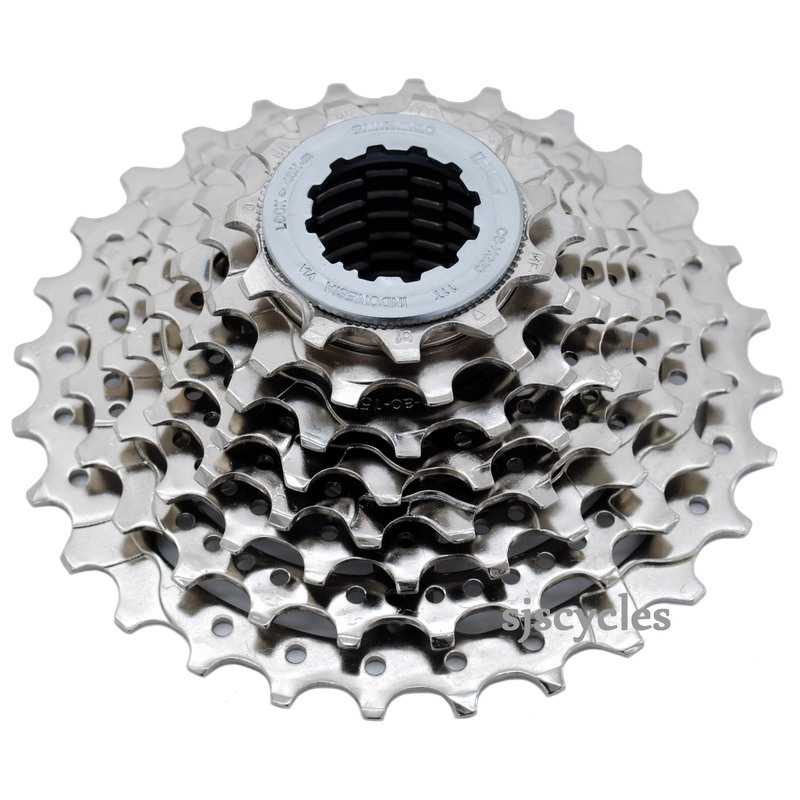 Looking to change my Shimano RSX 8 speed cassette for one with a wider range (Current is 12-23T). As a Shimano 8 speed are the two compatible, if not can you recommend one. This should work fine with your RSX hub, however we have never tried this so we cannot say for certain.